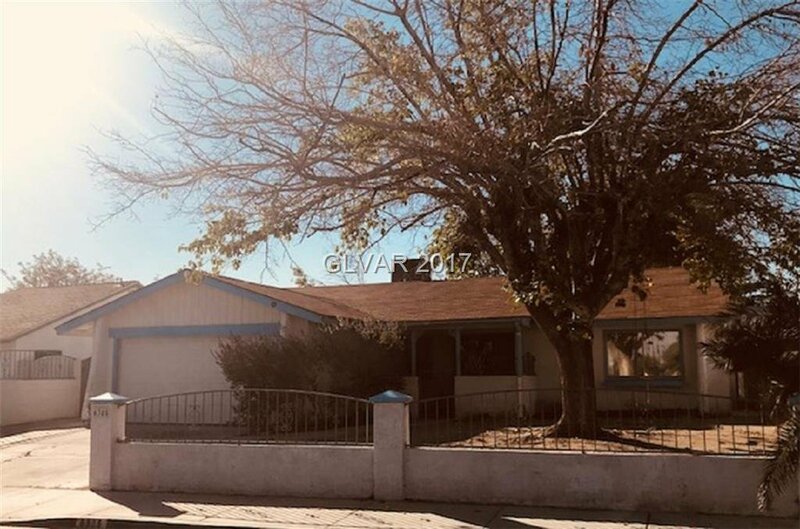 Great 1 story home w/ 4 bedrooms & No HOA! 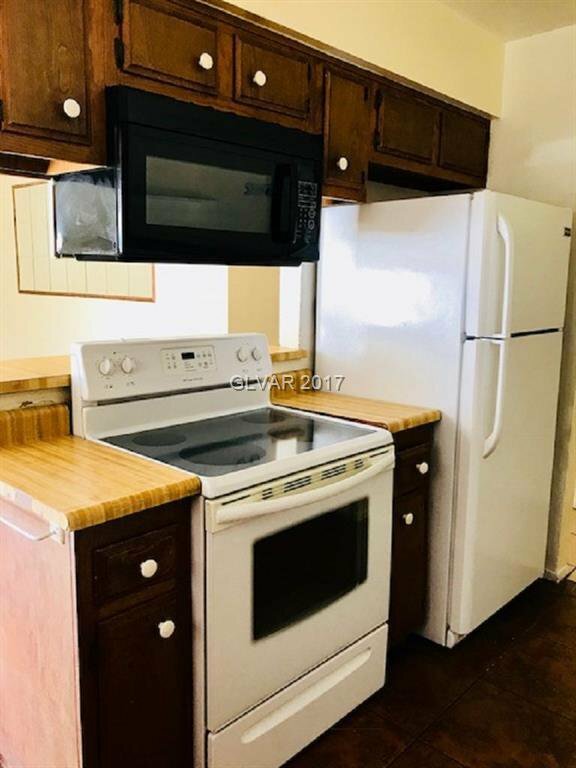 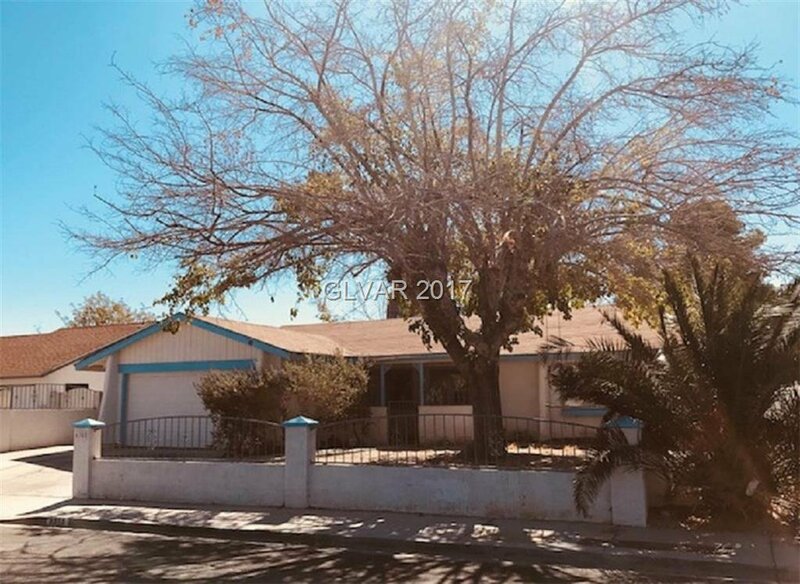 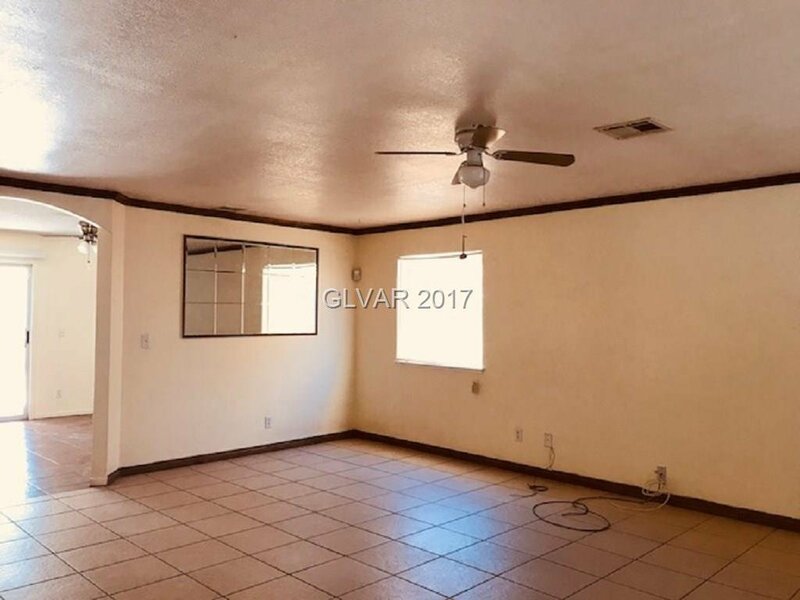 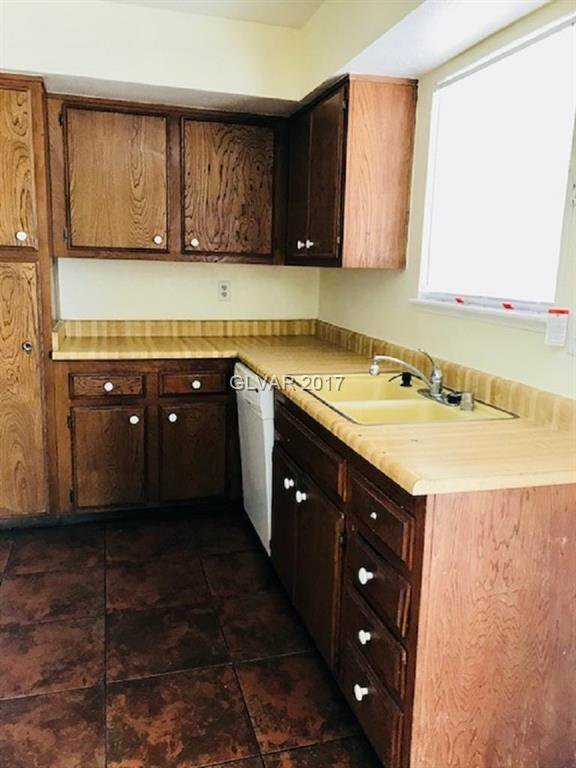 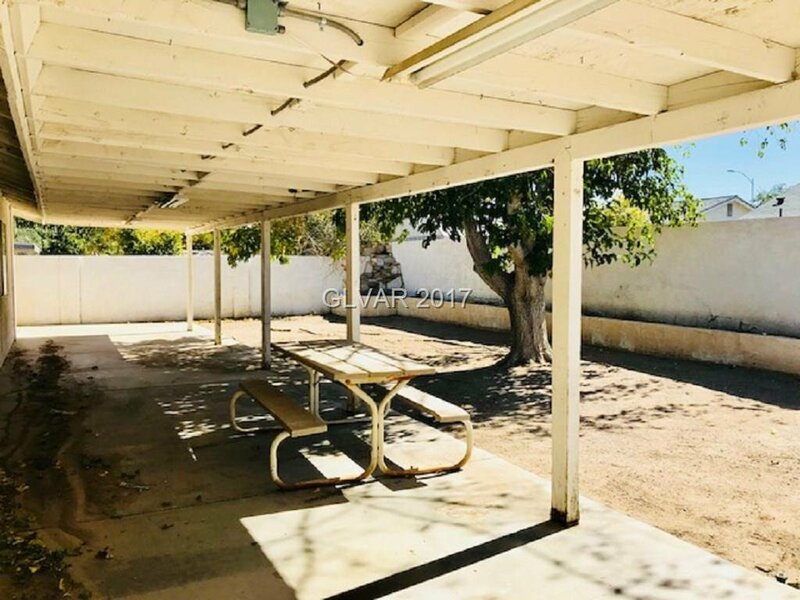 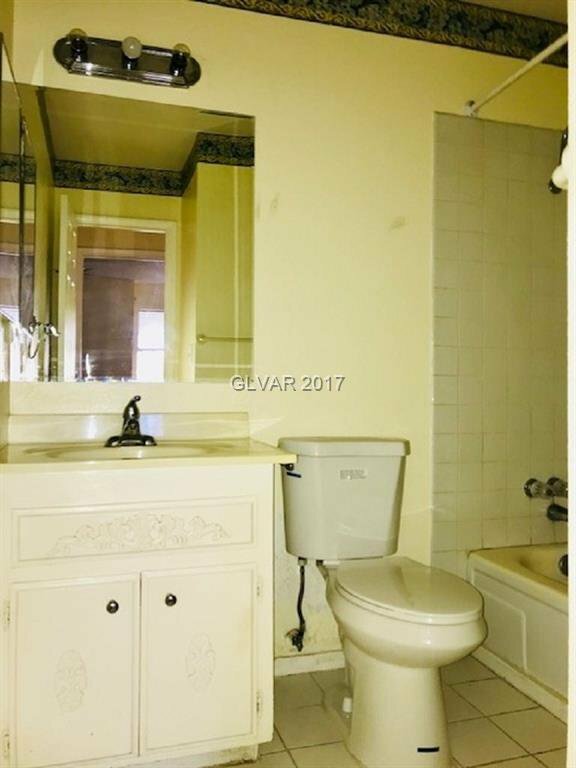 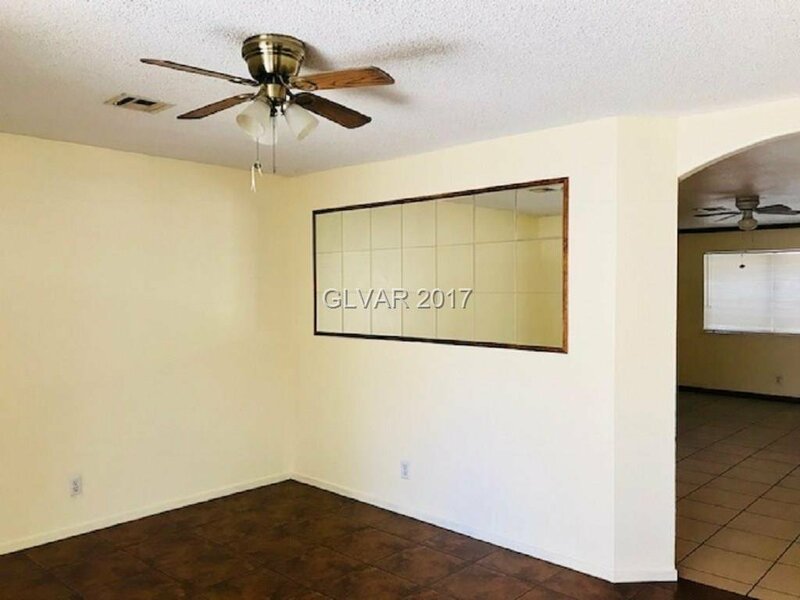 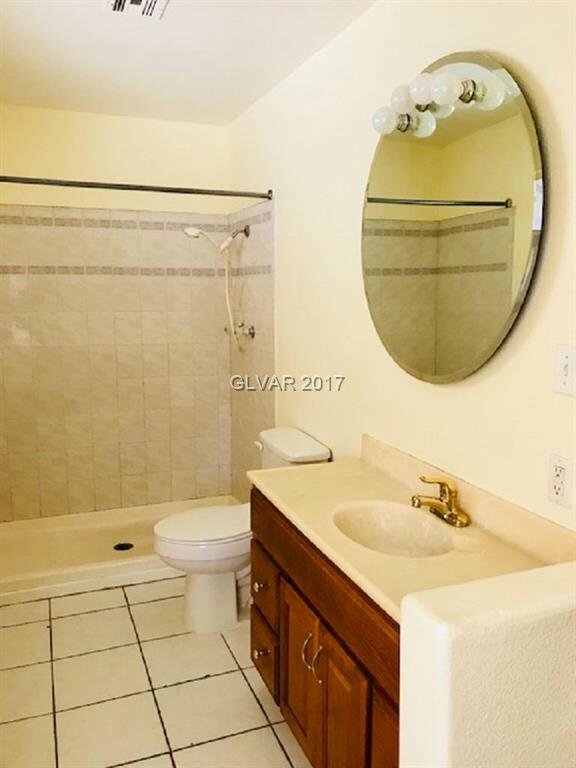 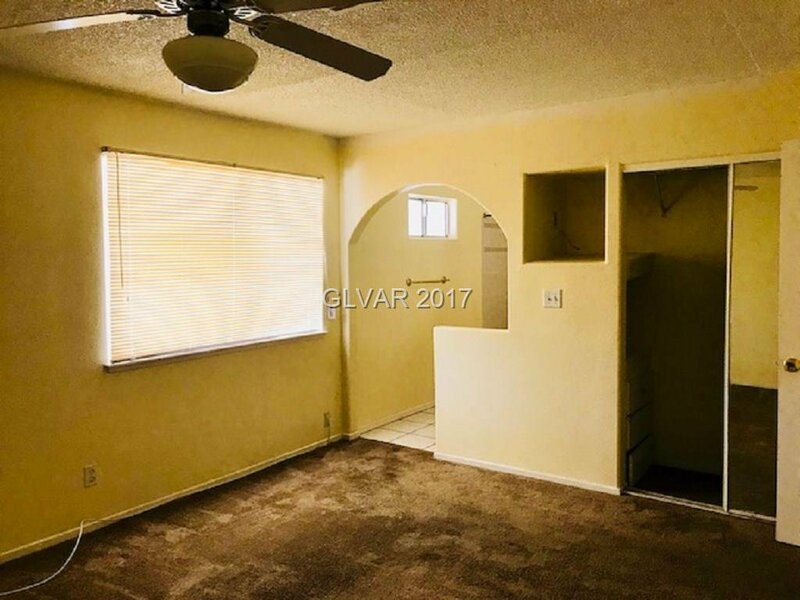 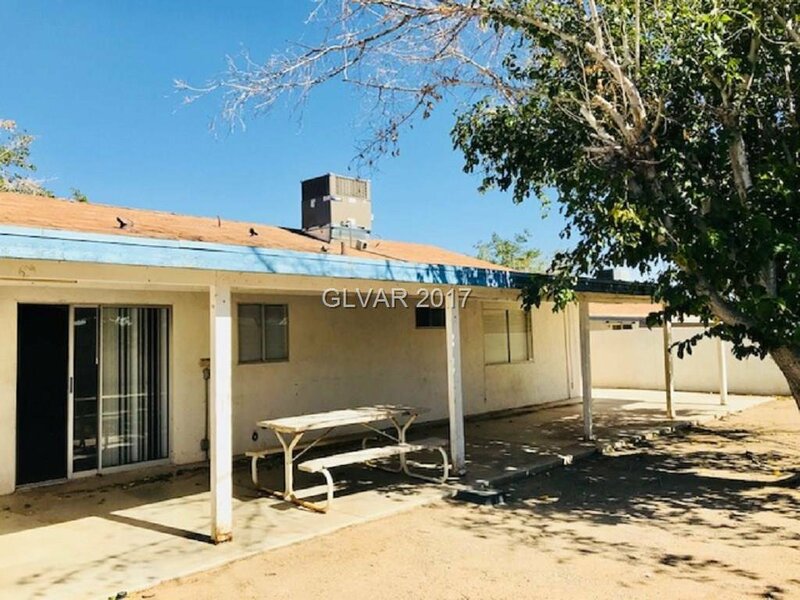 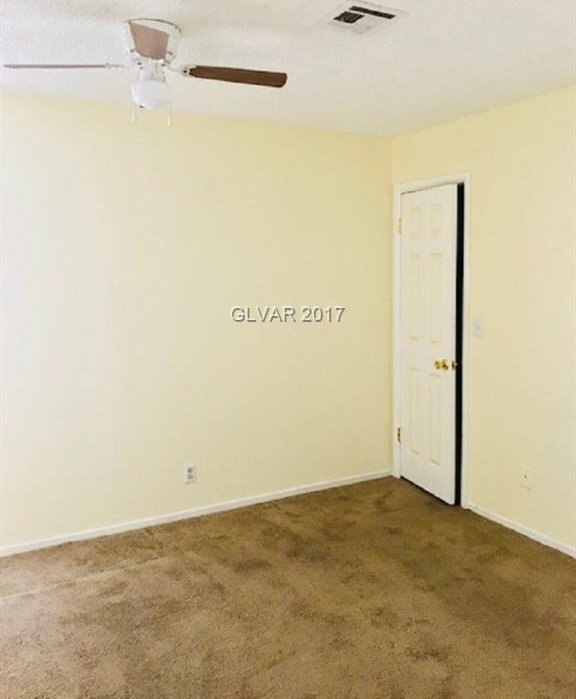 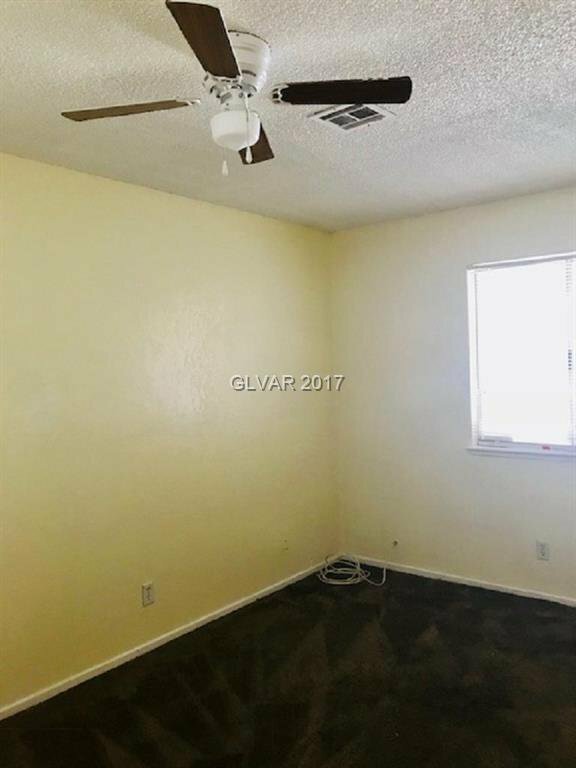 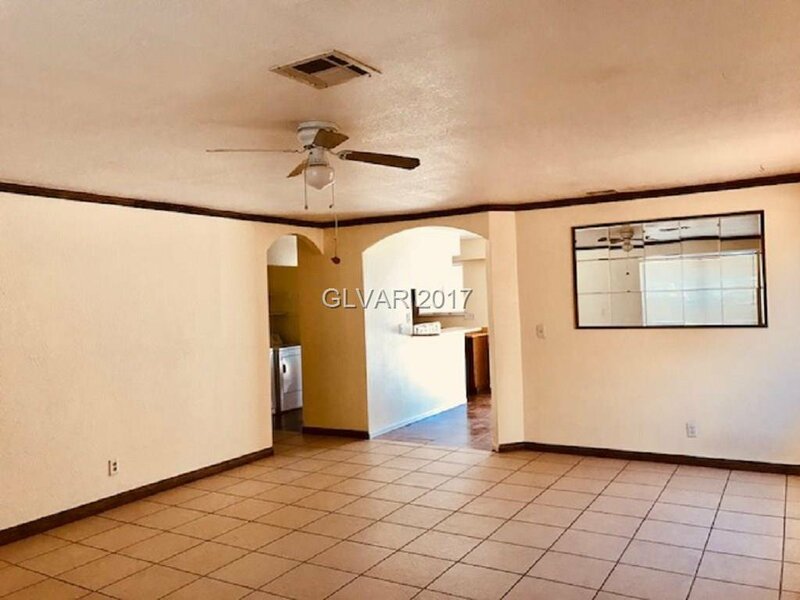 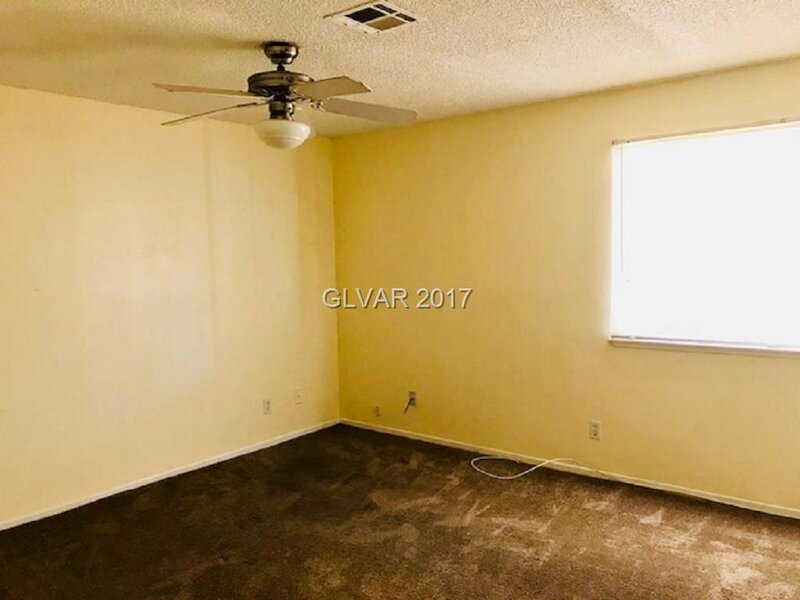 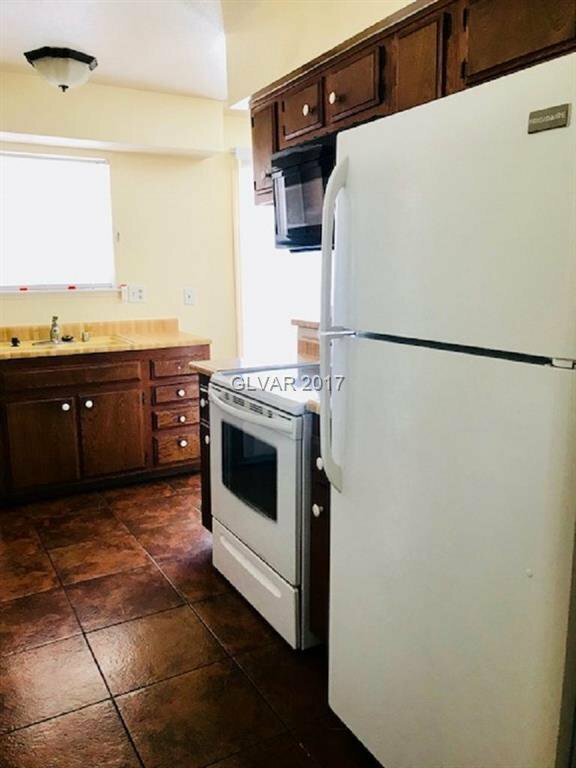 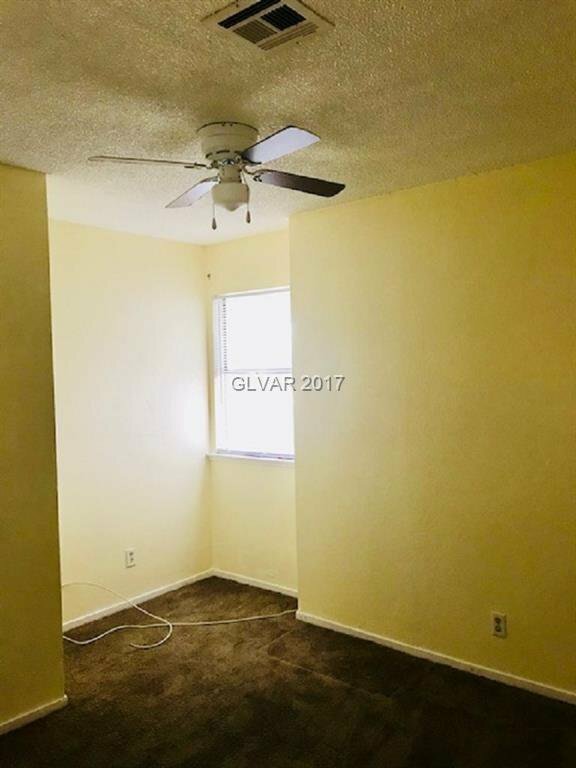 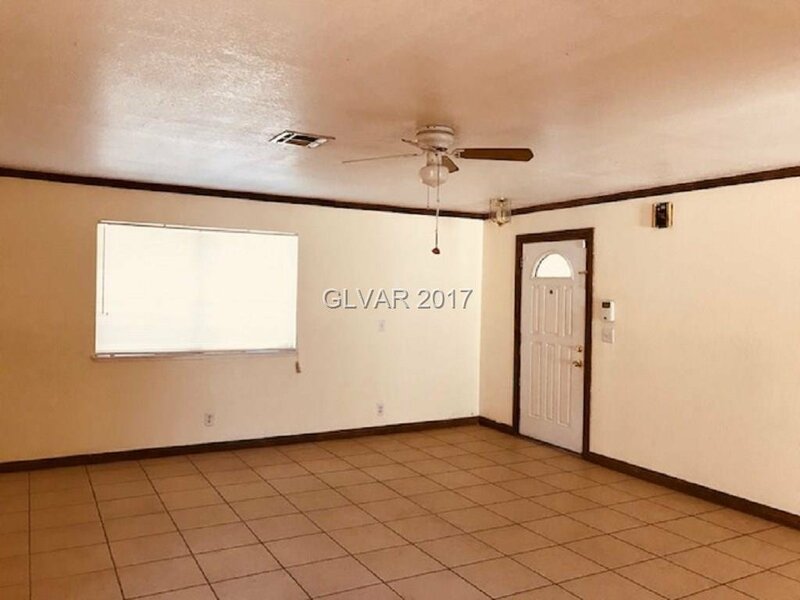 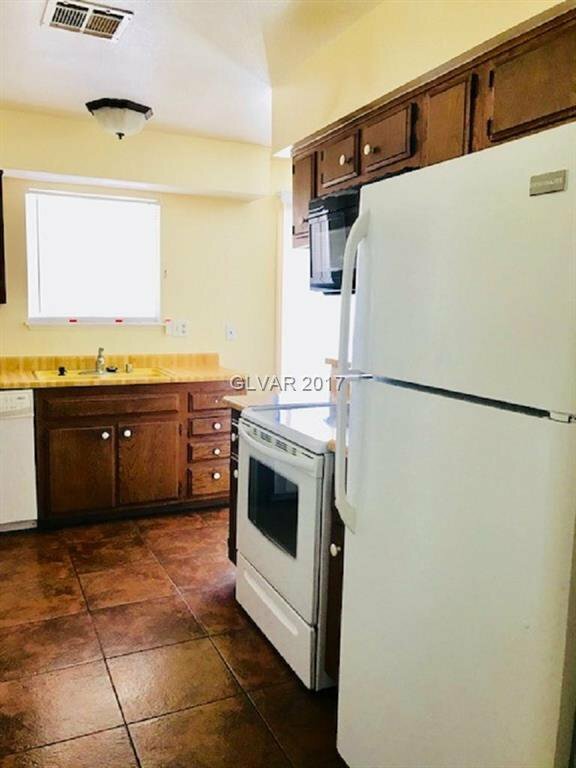 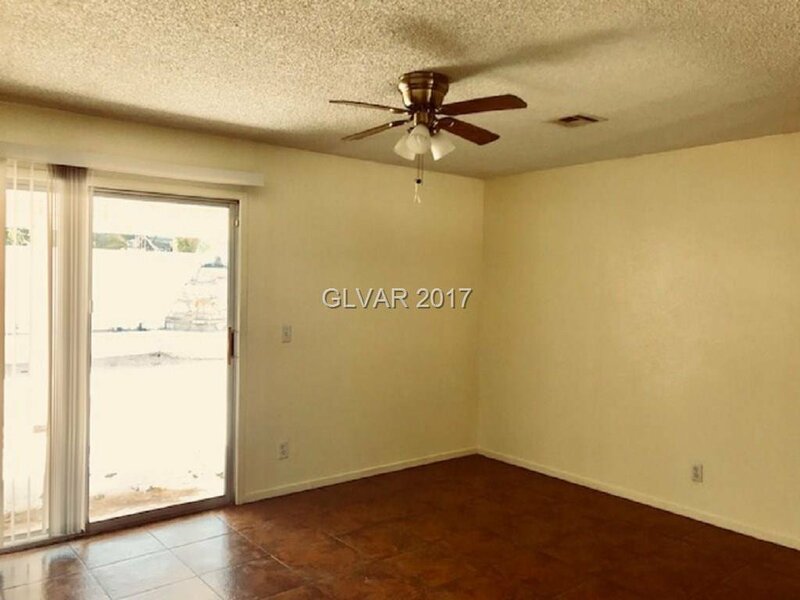 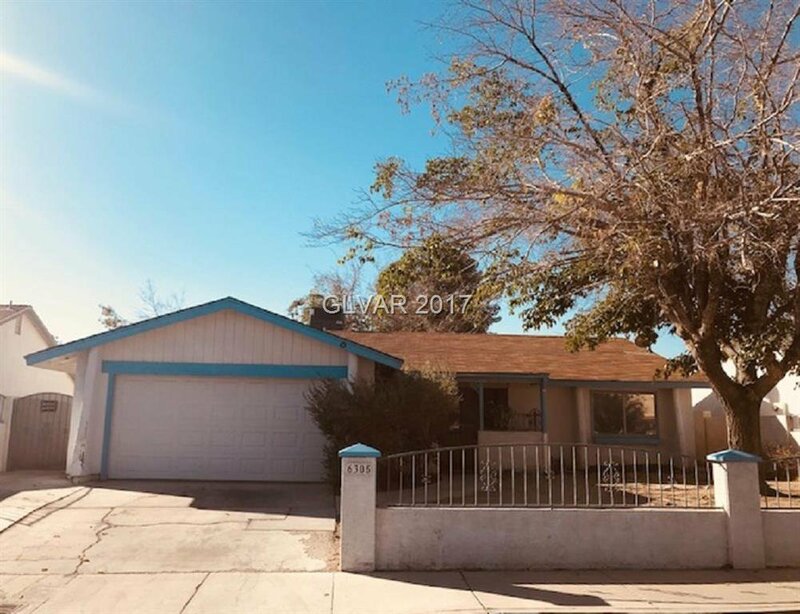 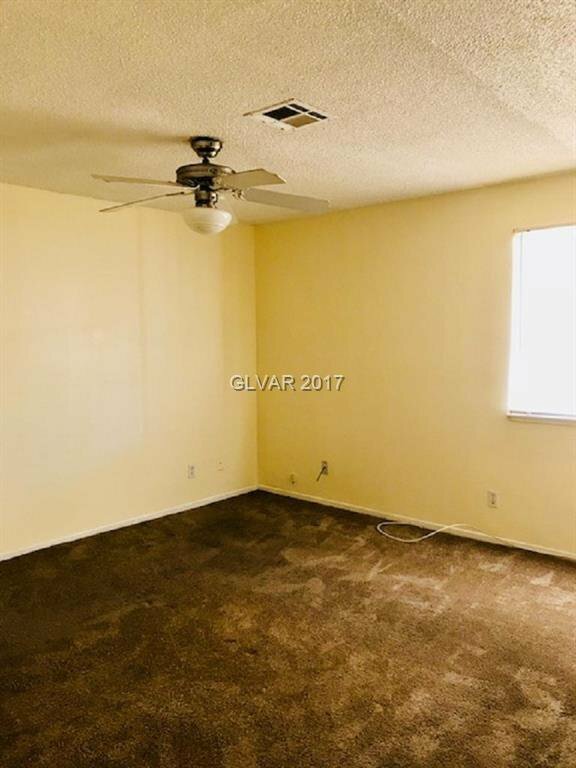 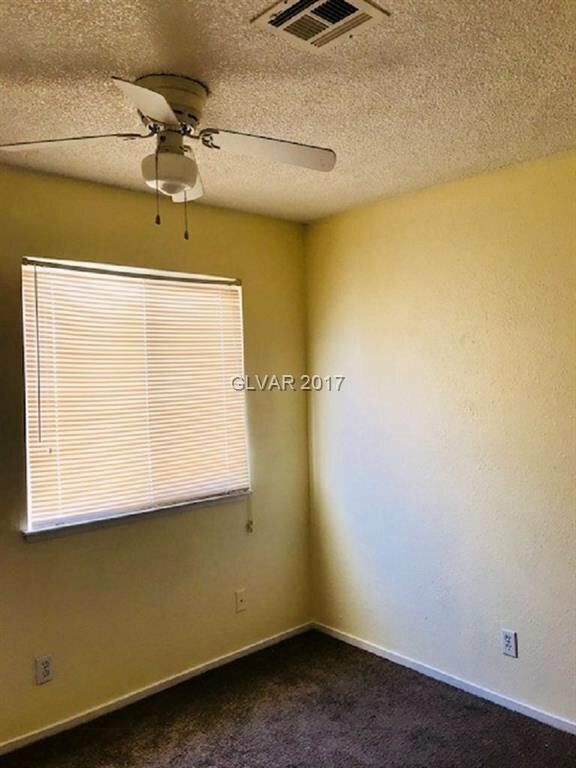 Features large family room, kitchen w/ separate nook area, all bedrooms w/ ceiling fans, master bedroom w/ master bath, tile throughout all living areas & carpet in bedrooms. 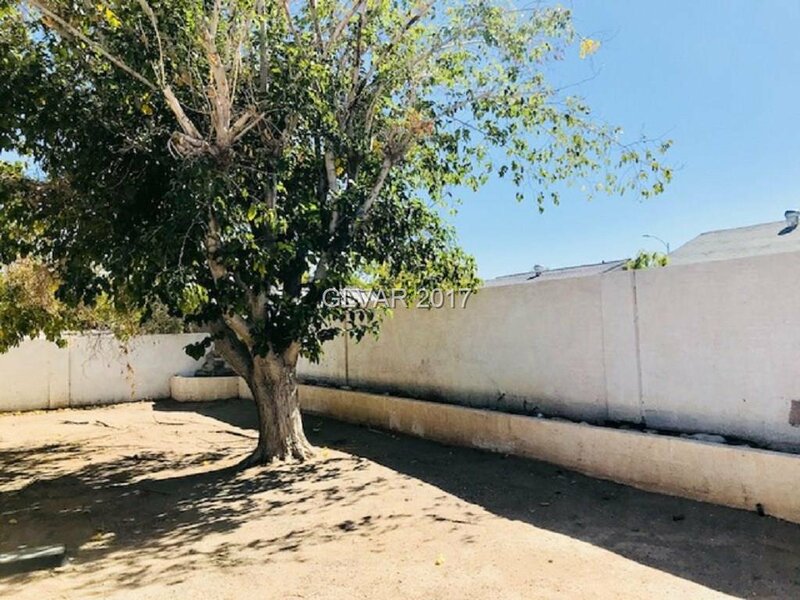 Back yard has an oversized covered patio & tree which provides tons of shade. 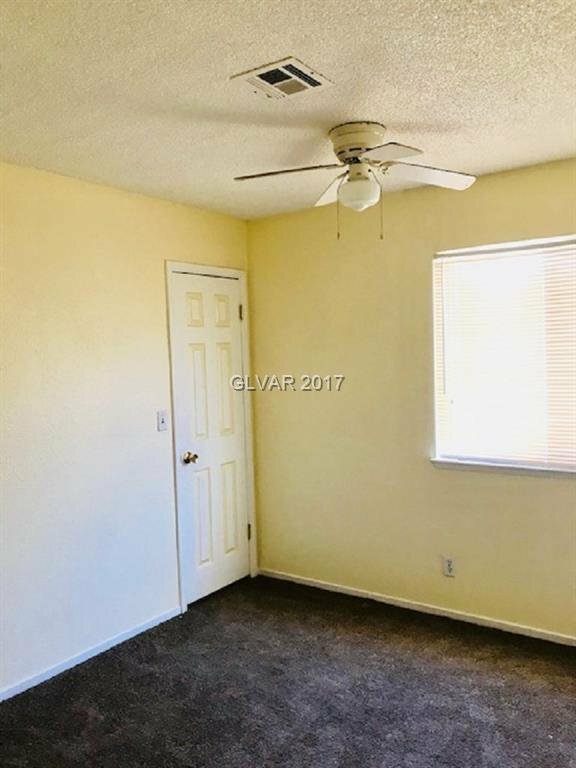 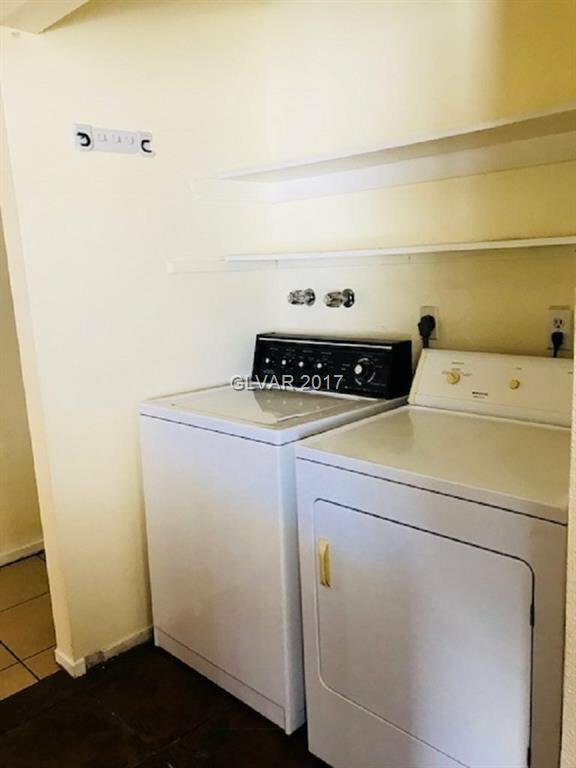 Conveniently located near shopping, schools & freeway access! 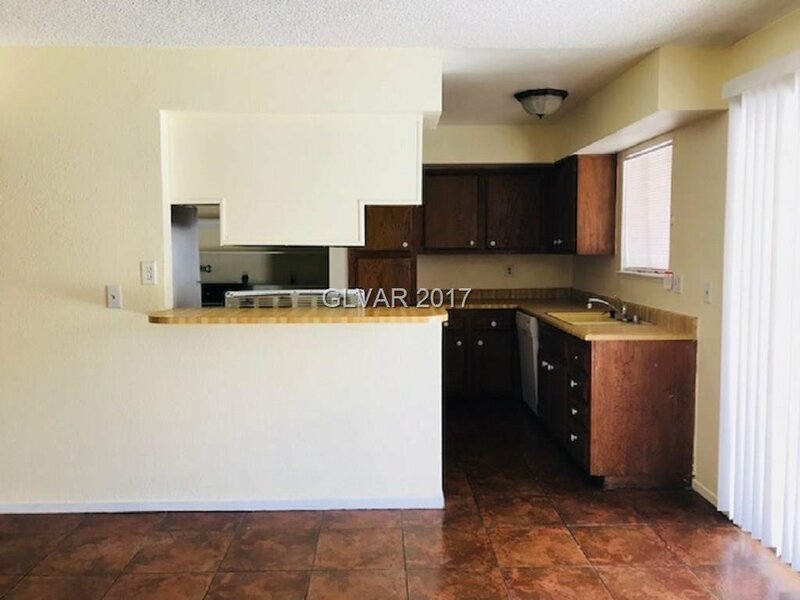 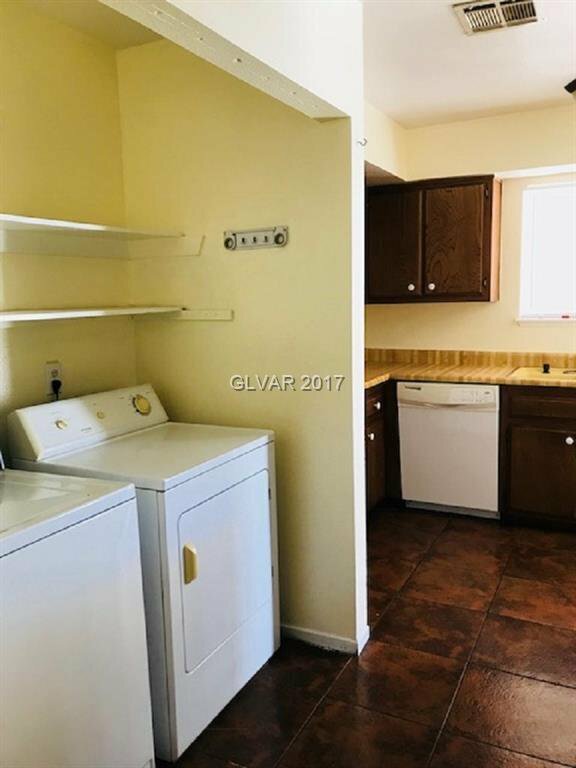 **Actual home sqft is 1552sf!